Our online marketing services packages are designed to help small business owners outsource their marketing activities to a team that has the skills needed to create an impact in the marketplace. With the rapidly changing online marketing landscape, working with an outsourced marketing department helps you implement the marketing your business needs while you continue to focus on running the business. Creates the right marketing plan and strategies for your business based on your overall marketing goals. Plans and executes the right marketing activities to attract your ideal client and convert them into qualified leads. Gets regular reporting on marketing effectiveness so we focus on what works for your business and eliminate unnecessary activities. Maintains consistency in your brand, visibility and message. We make sure your business becomes and stays visible through effective inbound marketing activities. If you are a small business owner who wants to partner with a marketing team that will invest in the success of your business, then this program is ideal. Every business is different and its marketing needs are specific to its industry, target audience and resources. Our marketing service packages are customized to bring together all the elements needed to successfully market your business. Your marketing requires careful planning so that you do the right types of marketing for your business based on your goals. 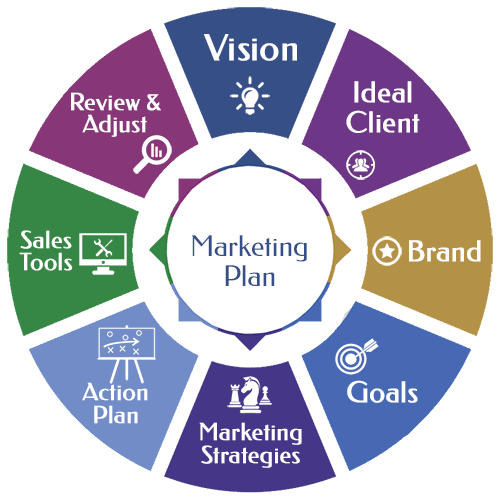 In order to determine your best options for marketing your business and which service package best fits your needs, we need to develop your marketing plan. Once we have determined the scope of what your business needs, we will determine the breadth of the marketing service package that is right for you. 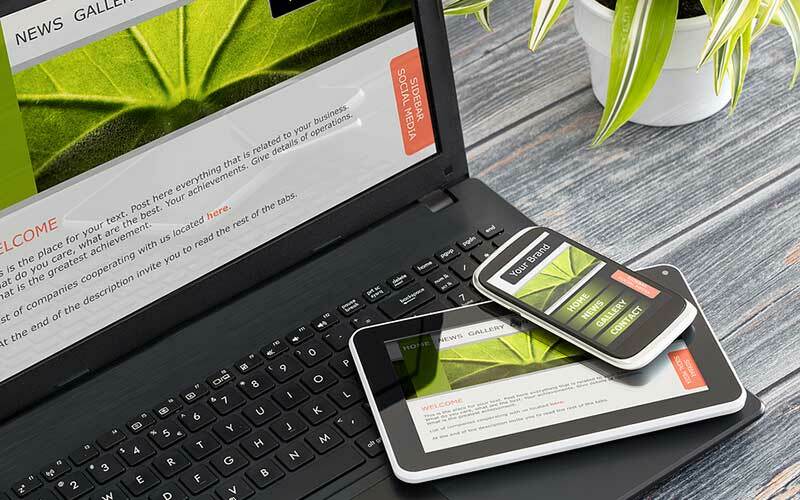 In order to execute marketing campaigns, build landing pages and capture quality leads, your website has to be modern, easy to update and work across all devices. If your business does not have a professional, responsive WordPress website, we will create one for you. Our website design and development services will create a custom WordPress website for your business that is will capture your visitor's attention. Depending on which package you then select, your website will play an important role in generating leads. Priced from $1,500.00 and will be quoted separately. Have a Question About Our Services Packages?